Just few week ago, my #competitiveaunties bff Bobostephanie and me made an impromptu decision to visit Bangkok over the weekend. We arrived at 1220 pm on a Saturday afternoon and depart at around 12 noon the next day, which means that we have only 24 hours to spare in Bangkok. It was crazy but fun at the same time. Fortunately we are spending a night at the Vie Hotel that has the best location and accessibility that anyone can ask for. 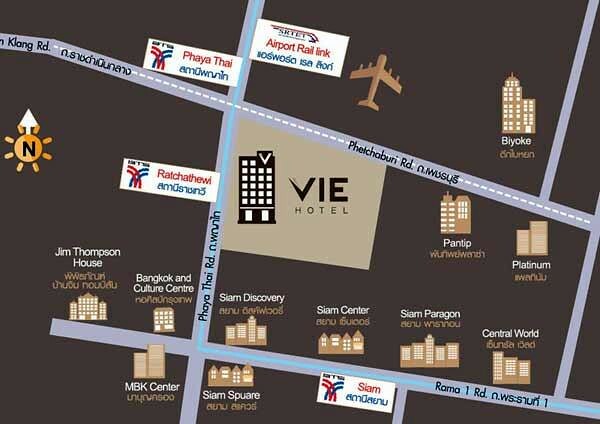 Vie Hotel is very close to the BTS station, Siam Square and major malls such as MBK, Platinum Mall and Siam Paragon. There is even a hotel tuk tuk transfer to the shopping malls. From Suvarnabhumi Airport, one can take the Airport Rail Link to PhayaThai Station, then transfer to BTS Ratchathewi station, only 1 stop from Airport Rail Link PhayaThai Station. The hotel is right outside exit 2 of Ratchathewi station, making it very convenient for hotel guests to walk over with trolley luggage. 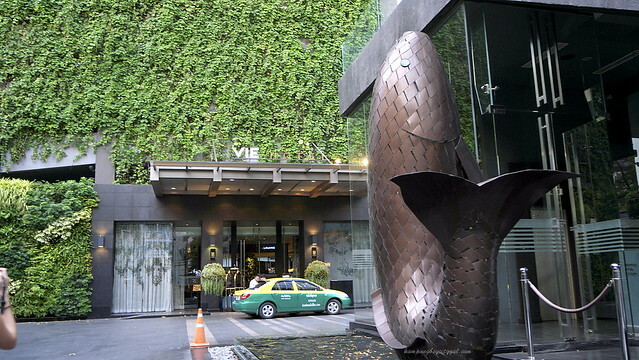 Vie Hotel feels like home already because this is our second time here. We visited here with our families on our first visit. We were staying at the Deluxe Suite, an upgrade from the Deluxe Room for a night. 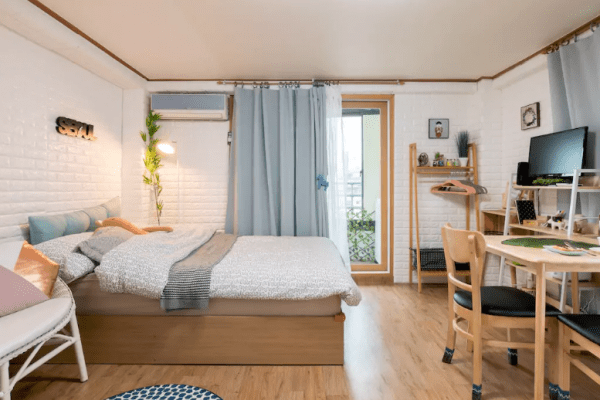 Spanning across 76 to 81m² of living space, we have a separate living room, a bedroom and a shower room with separate bathtub. 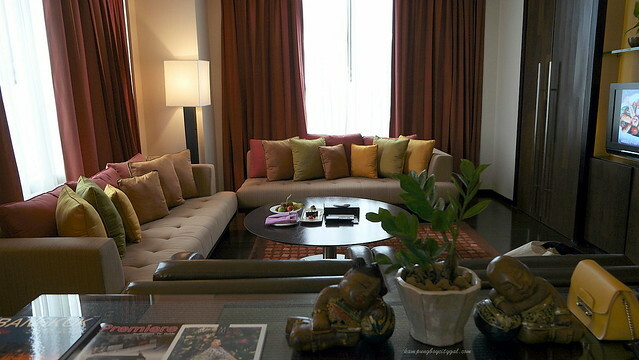 Apart from that, there is a large working space, two flat screen TVs, electronic safe and beautiful Jim Thompson silk furnishings spotted across the suite. Our butler still remember me from my first visit here, he even told me that he arranged for my birthday cake during my last stay here. All these small gestures and attention to details make me feel really special. Both Bobo and I love the ultra comfortable bed with plush pillows and silky smooth bed linen! We slept like a baby! 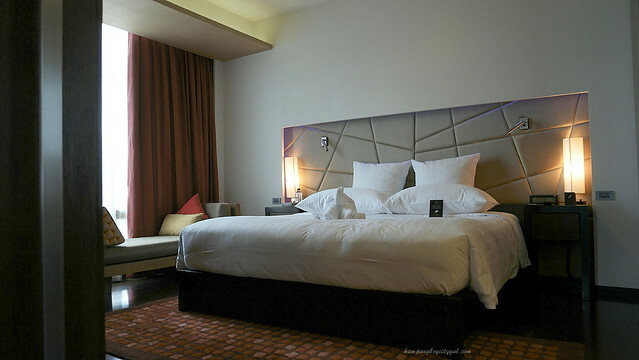 VIE Hotel offers an extensive pillow selection for hotel guest’s comfort for a good night’s sleep. A selection of pillows is available from the Housekeeping upon request at no additional cost. Choose from ultra soft micro fiber pillow, ,classic standard latex pillow, contour pillow, buckwheat pillow and cervicalopedic pillow. 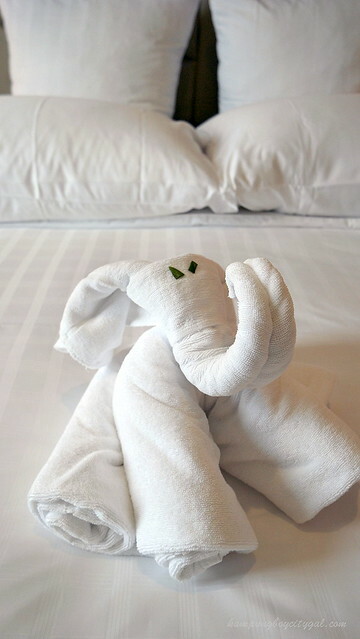 We love this little elephant towel art, so cute! We dolled up for a bit before heading out for lunch. 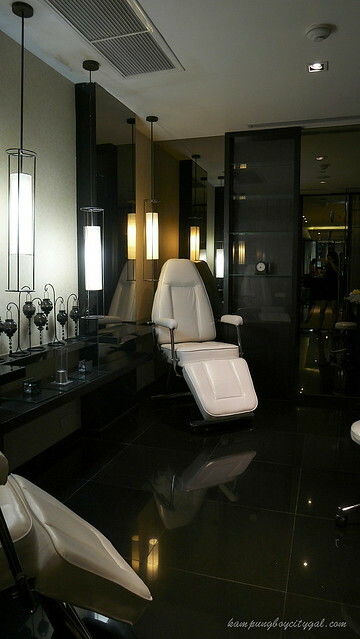 The 81 square-metre space is flooded with natural light with floor to ceiling window, so it is quite easy for us to apply our make up (great vanity reason). 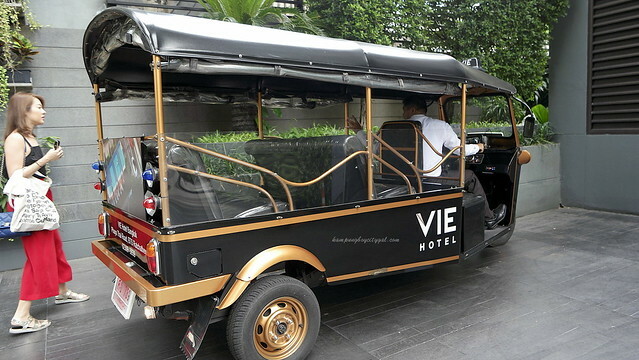 Vie Hotel provides FREE complimentary tuk tuk rides from 9am to 7pm daily, from hotel to the malls nearby such as Siam Paragon, Siam Central, Central World or MBK. Another great vanity plus point because we were worried that our make up will melt if we walked under the hot weather. 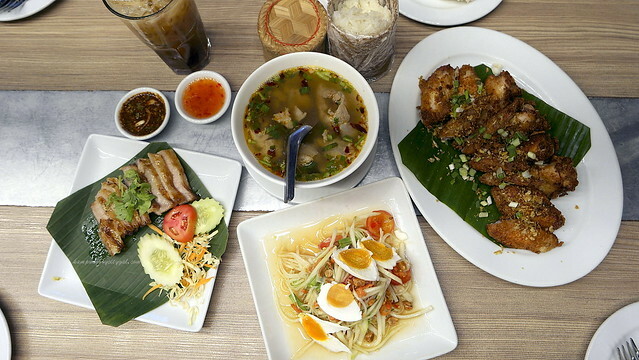 Lunch at Som Tam Nua, Siam Centre! 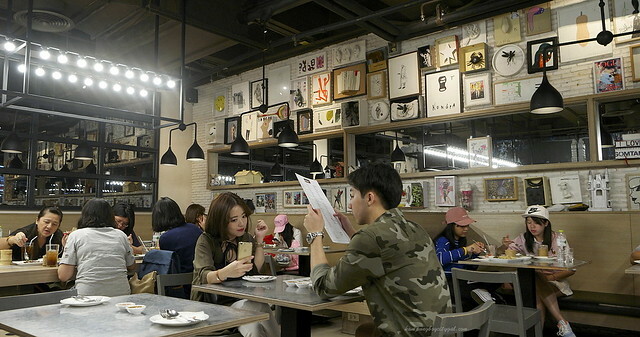 Personally, I prefer the Siam Centre branch because it is less crowded and the interior is so much more nicer. 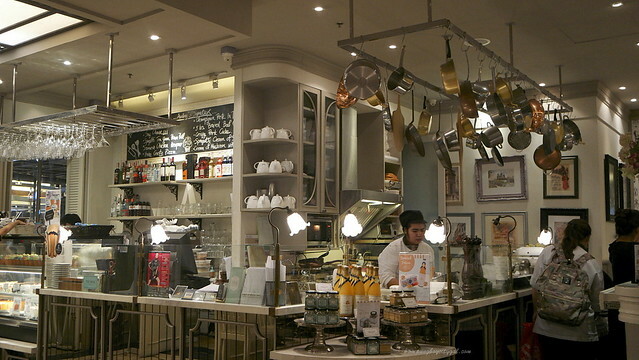 Food quality is consistent, and we really enjoyed having our lunch here. I told Bobo that I crave for the Thai Tea Mille Crepe at Petite Audrey, and it is located at the same floor as Som Tam Nua in Siam Centre. And so, here we are having our dessert after a filling lunch. 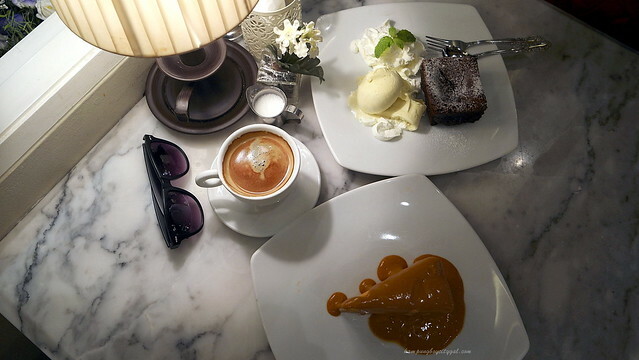 We also ordered the Chocolate Lava Cake and it tasted great! 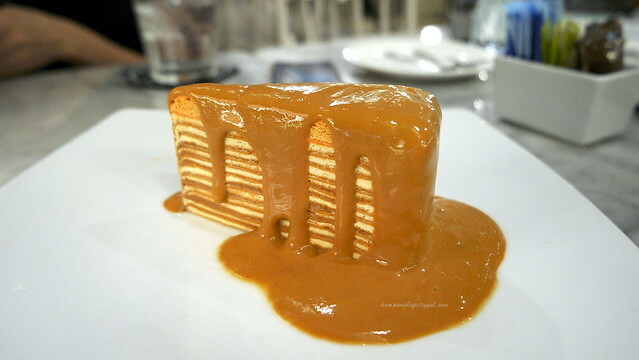 The Thai Tea Mille Crepe is not too sweet, and brimming with amazing tea flavour. So so good! If you love shopping in Bangkok then there is no better time to come than between June and August, when the Amazing Thailand Grand Sales take place. 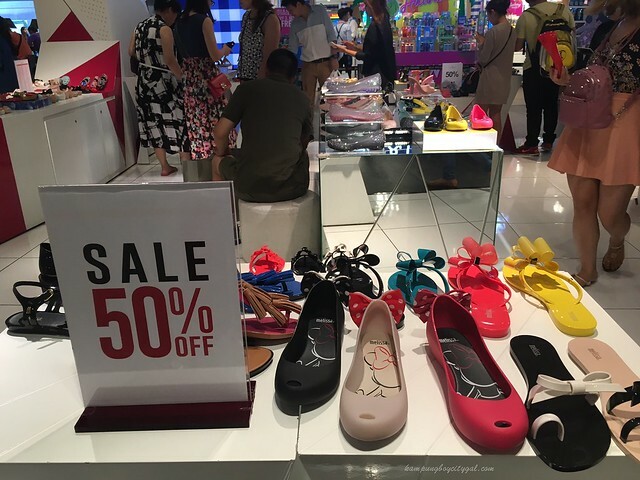 There’s sales everywhere, and 50% off storewide is really common. 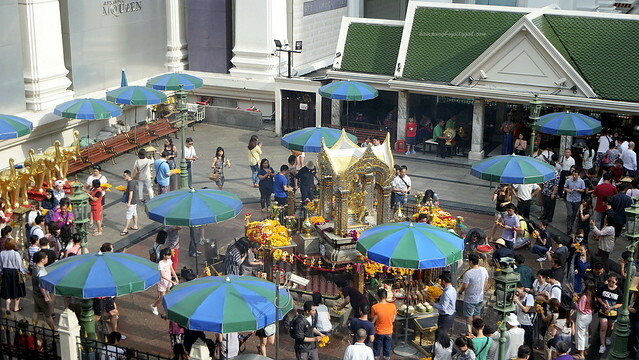 Bangkok jam is no joke, fortunately we were able to walk to Erawan Shrine via the sky bride. We visited the shrine to pray for the fulfillment of our wishes. The shrine is forever jam packed with people who believe that praying at the Shrine will bring them good luck. Remember not to buy flowers and incense from the stalls outside the shrine, because very often it will costs more than buying from inside the shrine. After all those walking, a relaxing spa session is what we needed the most. 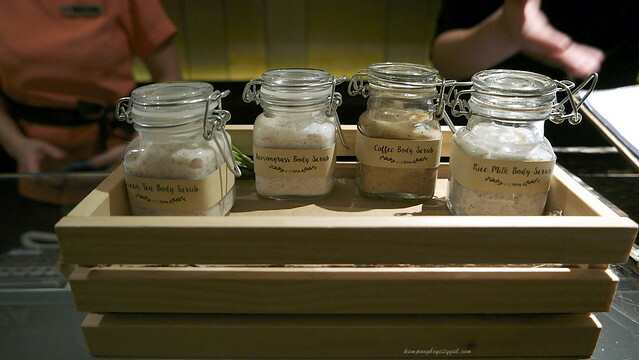 We opted for a body scrub + swedish massage session (90 minutes). My skin feels so smooth after the full body scrubbing session. The massage unravels all the knots formed inside my body, so syok! 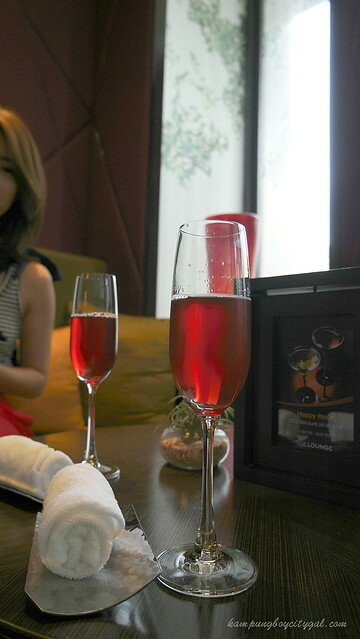 Come to Vie Hotel and get immersed in deep relaxation with the facilities and the treatments offered at the spas. 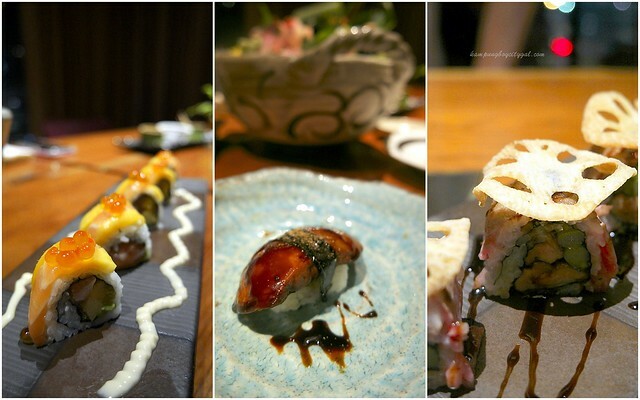 For dinner, we chose to dine in at the Yellow Tail Sushi Bar in Vie Hotel. Set on the fourth floor of a building connected to VIE Hotel by a decked walkway, the wooden interior with Japanese details such as sake barrels, bamboo and chairs enveloped in Japanese fabrics remind me of those hidden sushi bars in Tokyo. 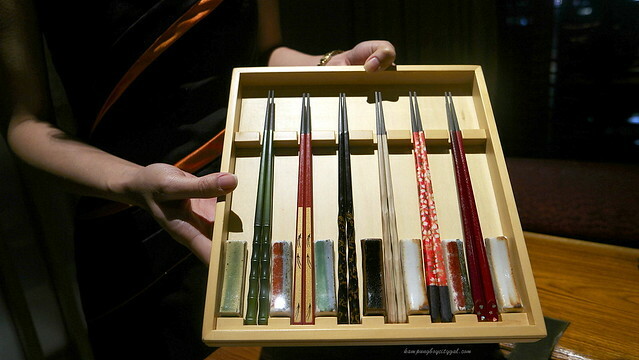 Once we were seated, the wait staff brought us this beautiful array of chopstick and chopstick holder. You mean we can choose our own chopstick? Wow! 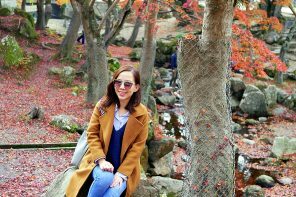 YTSB is known as the place that serves the best sushi in Bangkok, and it is not an easy feat because Japanese food quality in Bangkok is generally high and there are so many good Japanese restaurants here. 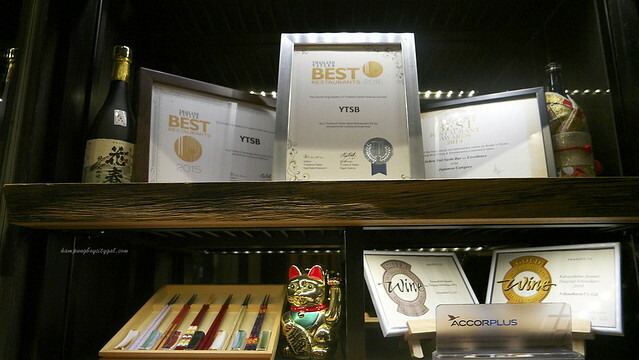 The impressive display of awards and accolades is a testament to their quality and accomplishment too. 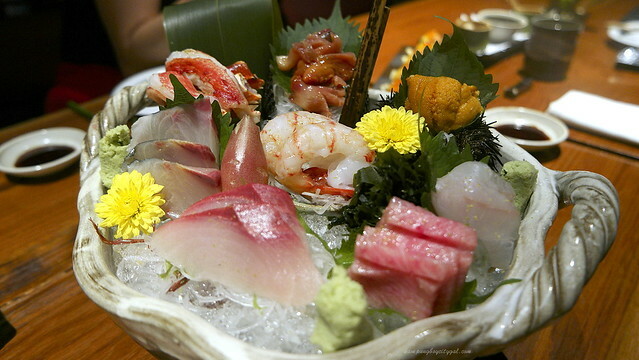 We started off with a sashimi platter that consists of Fatty Blue Fin Tuna, Giant Sweet Shrimp, Ark Shell, King Crab, Sea Urchin and Yellow Tail. 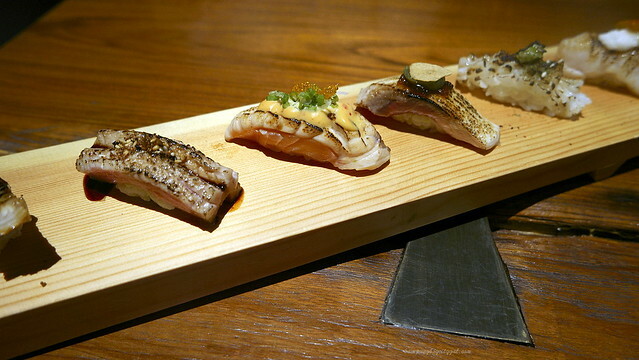 The freshness is impeccable as YTSB takes in a majority of their ingredients from the best suppler in Tsukiji Market in Tokyo twice a week. 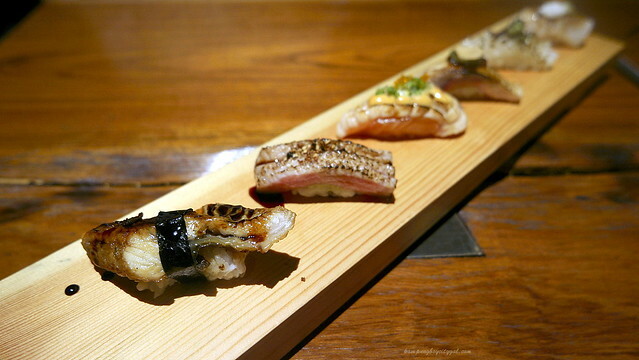 These are among the finest sushi rolls I have tried anywhere, Japan included! I like how the chef lightly seared the Blue Fin Tuna, Scallop, Yellow Tail, Salmon, Squid and Fresh Water Eel that brings out some of the fish oil that smells and tastes heavenly. 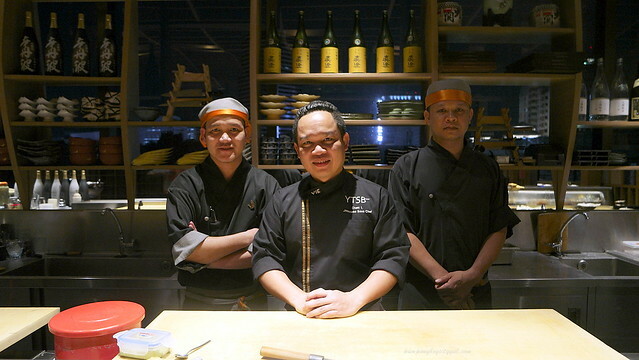 Master Japanese Chef Chettha Intrarawong and his team are serious about sushis. I have to say that I can’t such good sushis and quality ingredients in KL for this kind of price range. 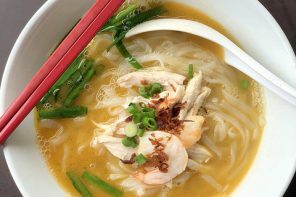 Yes, the price of lunch or dinner at YTSB is clearly justified for simple reasons: quality ingredient, best service and chef’s experience. Rise and Shine! We woke up early the next morning for a very important mission: shopping! But first, we need some energy boost. 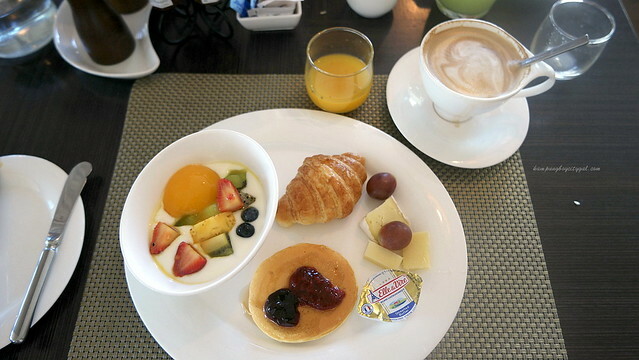 Breakfast at Vie Hotel is as good as I can remember! 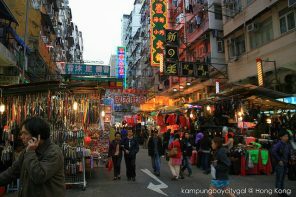 I’ve gathered that the Pratunam market area is the cheapest and best place to shop in the morning. Most of the stalls here are open from 4 am till noon time. However there’s a catch, you need to buy at least 3 pieces from the same stall, sometimes they allow you to mix, sometimes not. 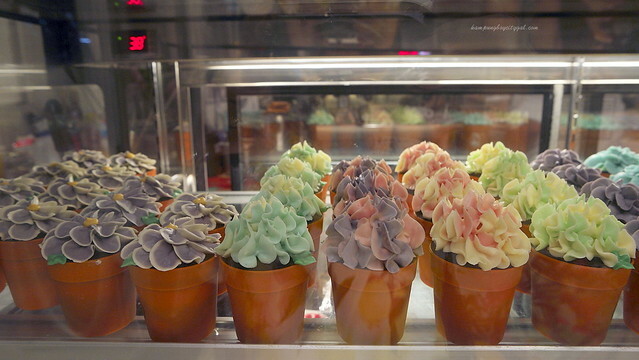 For example, a fashionable top alone is 180 baht, if you buy 3 pieces of the same design (different colours ok) it will be 100 baht, if you mix 3 different top from the same stall it will cost you around 140 per piece. 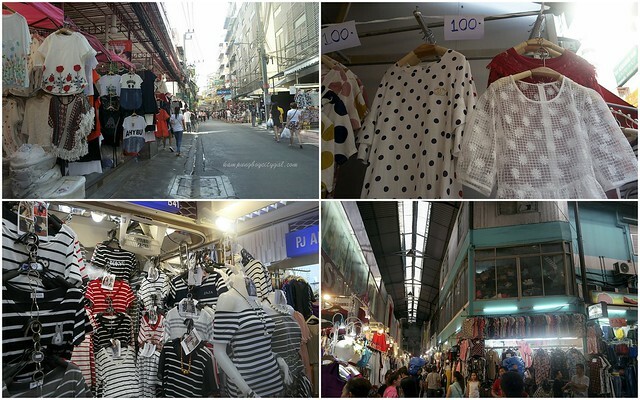 The location is all the side alleys at Soi Petchaburi Soi 19 (next to Glow Pratunam) connecting to City Complex. The area is like a maze but trust me, the walk is very rewarding. 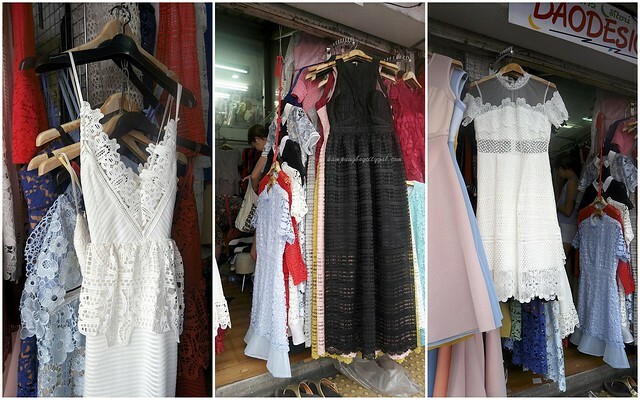 600 baht for all these Self Portrait inspired dresses! 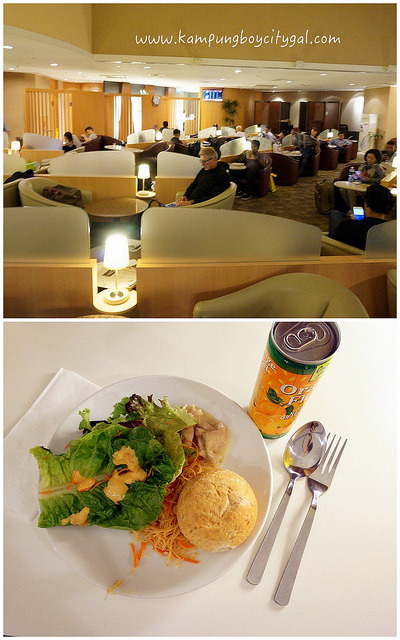 We quickly rushed back to the hotel to pack our bag and left to the airport to catch our flight. 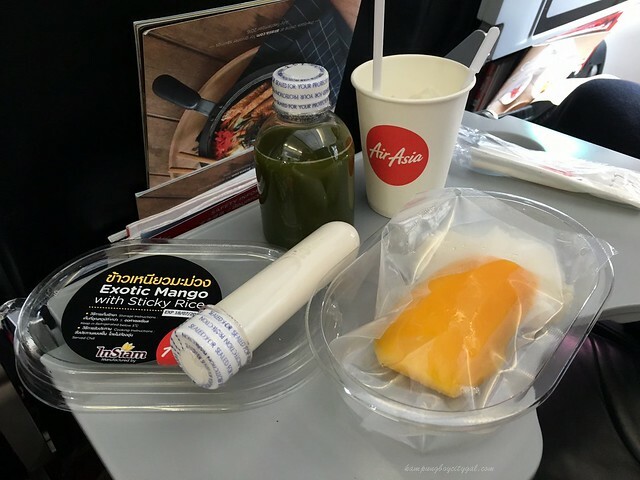 We were quite impressed by Air Asia Thailand’s in flight menu – there’s chicken basil rice, mango coconut rice and green tea latte. Cravings satisfied! Thank you so much to Vie Hotel for your great hospitality too.